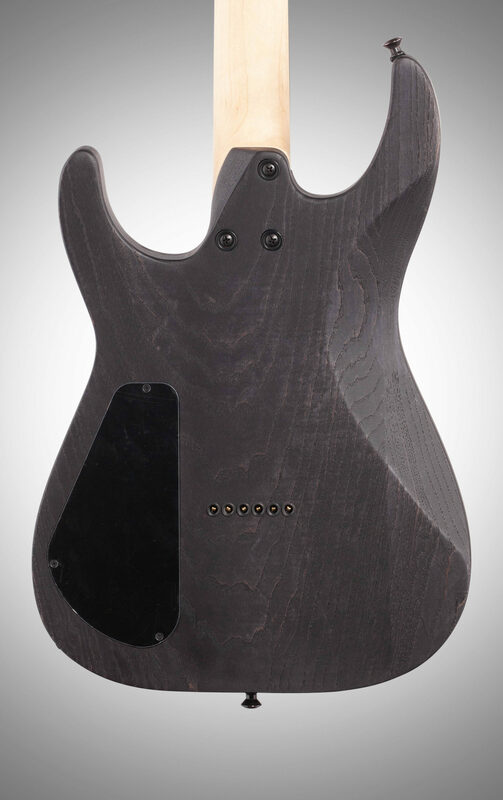 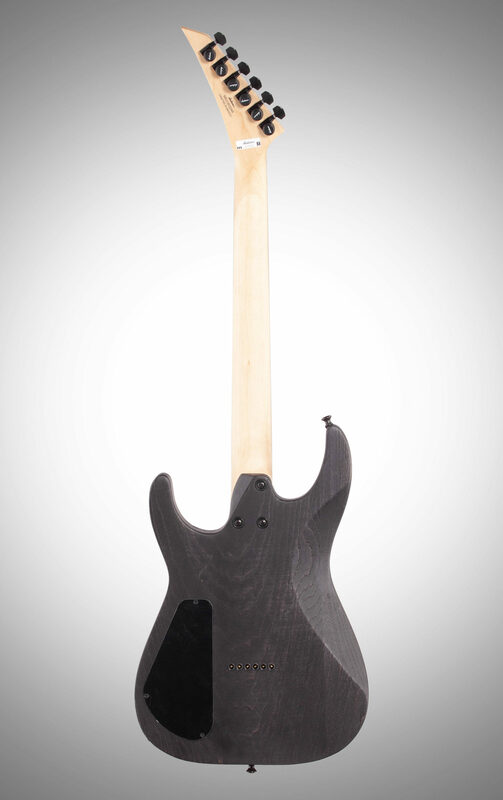 A battle-hardened machine, the Pro DK2 HT Ash features an ash body paired with a graphite-reinforced bolt-on maple neck with a hand-rubbed urethane back finish and wrap-around heel for greater playing comfort. 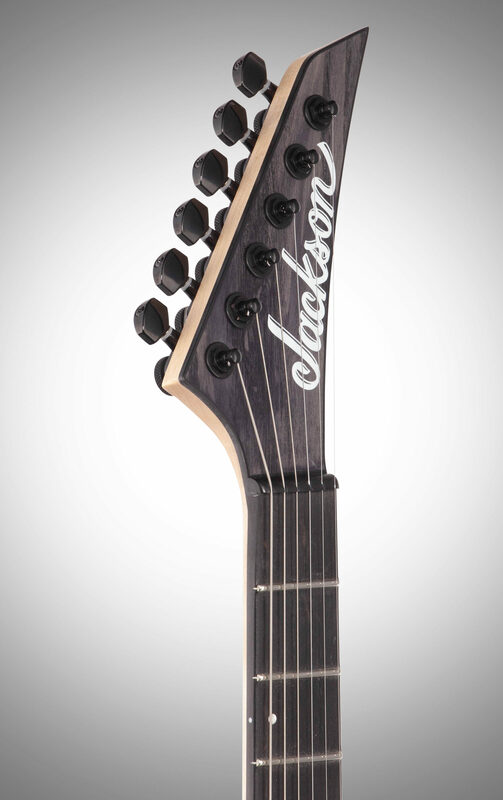 Its speedy 12"-16" compound radius bound ebony fingerboard hosts 24 jumbo frets and offset white dot inlays, while a heel-mount truss rod adjustment wheel makes for convenient neck relief tweaks. 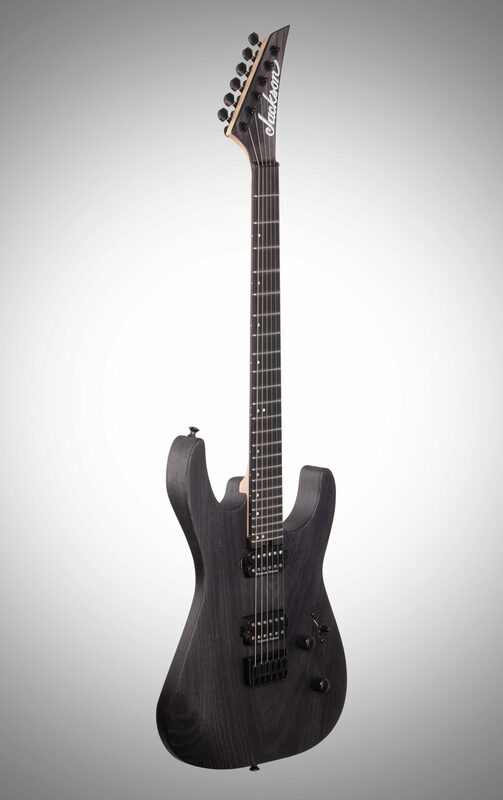 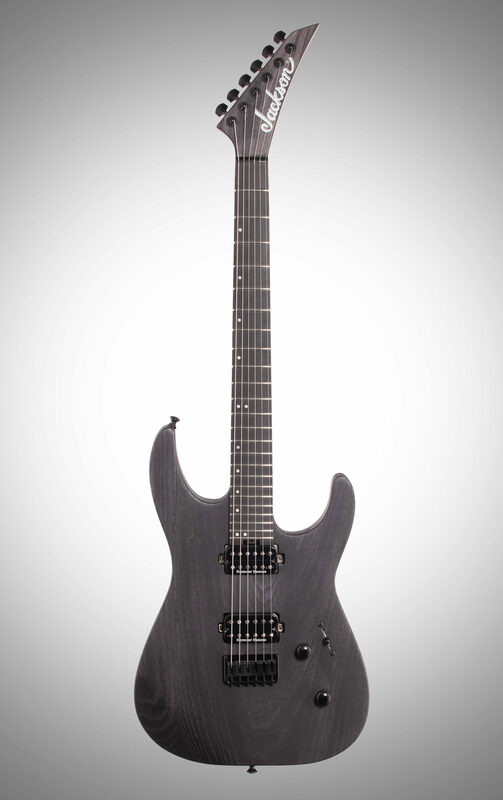 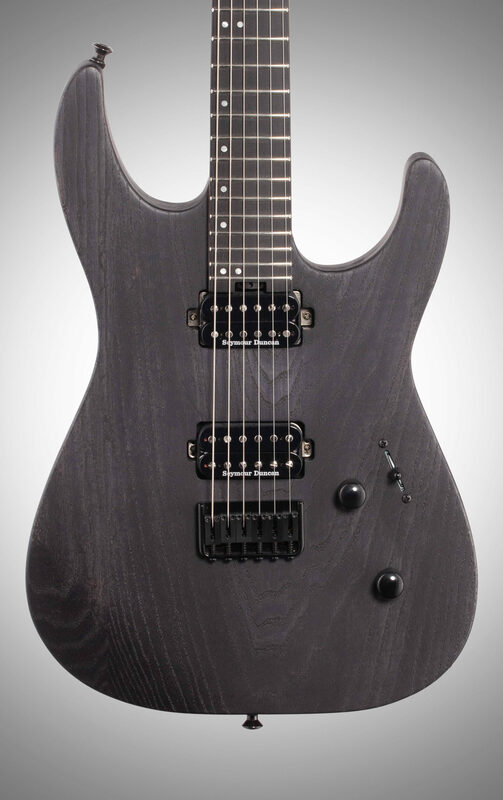 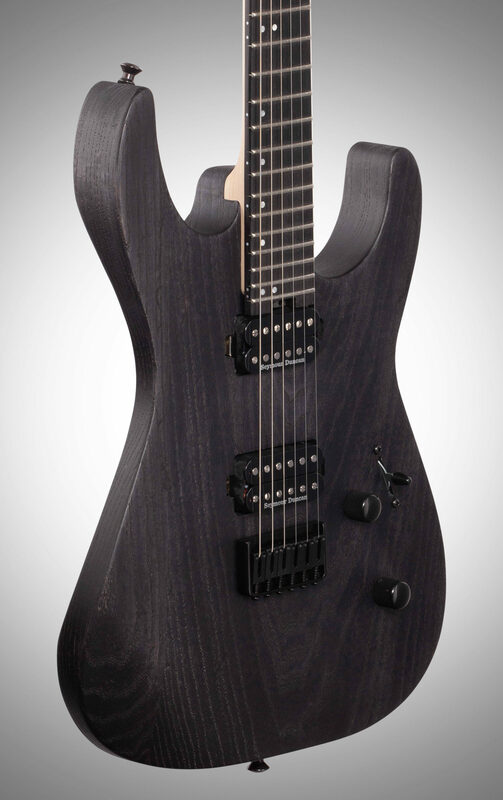 A pair of direct mount Seymour Duncan (JB/'59) humbucking pickups power this axe, with single volume and tone controls and five-way blade switching to tweak and refine tone, while a Jackson HT6 string-through-body hardtail bridge provides endless sustain.